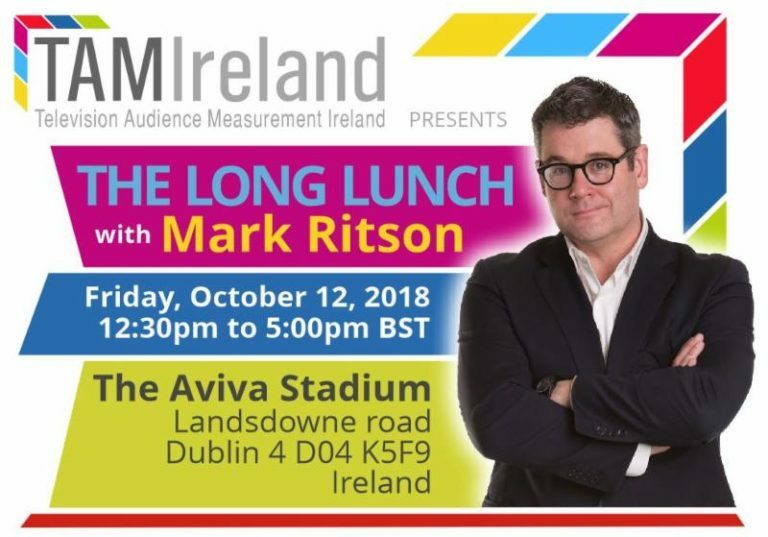 Tickets are still available for TAM Ireland’s Long Lunch with the award winning marketing academic and columnist Mark Ritson on Friday, October 12th. 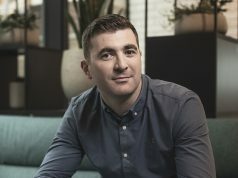 Over lunch in the Aviva Stadium Ritson will review the current state of marketing thinking with his usual acerbic wit and, perhaps, leave guests thinking differently by the end of the event. This is a ticket only event and the event and the organisers have advised that early booking is essential. Registration starts at 12.30pm with the event kicking off at 1pm sharp. A 3-course lunch will be served to all attendees.